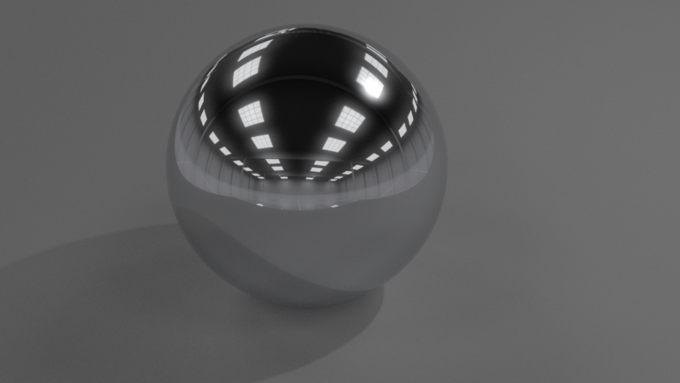 As I was working on one of my projects that required a super glossy chrome shader. I ended up creating one for Cycles Render in Blender 2.78 and thought it would be nice to share. Feedback is always appreciated for improvement of the product. Let me know in the comments below.